Syberia 3 is an adventure video game by Microïds available on PC, macOS, PlayStation 4, Xbox One and Nintendo Switch. It is the third entry of the Syberia series which contains steampunk elements and follows the adventures of American lawyer Kate Walker as she travels across Siberia. 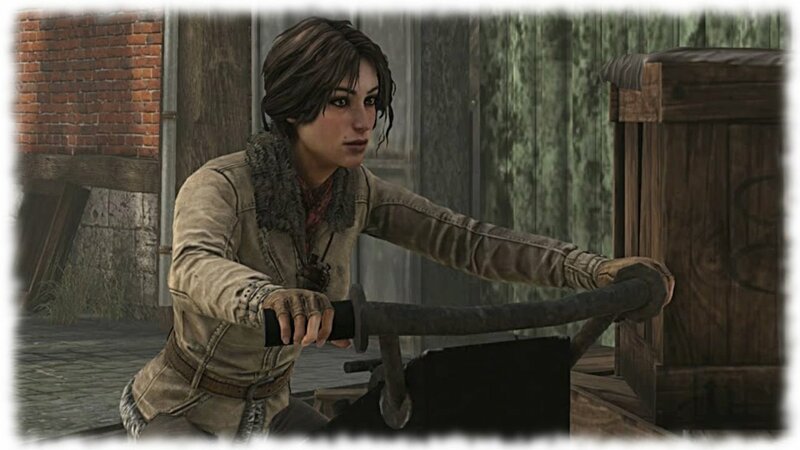 After abandoning the island Syberia, Kate Walker finds herself adrift on a makeshift boat, rescued by the Youkol people. Determined to escape their common enemies, she decides to help the nomads fulfill their odd ancestral tradition, as they accompany their snow ostriches on their seasonal migration. On 1 April 2009, Microïds announced that Syberia 3 was being developed and aimed to be released on Microsoft Windows and PlayStation 3 in June 2010 as a real-time 3D game. The company had stated that the game would miss its original June 2010 release date because negotiations with Benoît Sokal were under way and Microïds was then acquired by Anuman. On 17 April 2010, another press release was issued, explaining that the PC version will be released, but the PlayStation 3 version may not, due to problems with Sony[vague]. 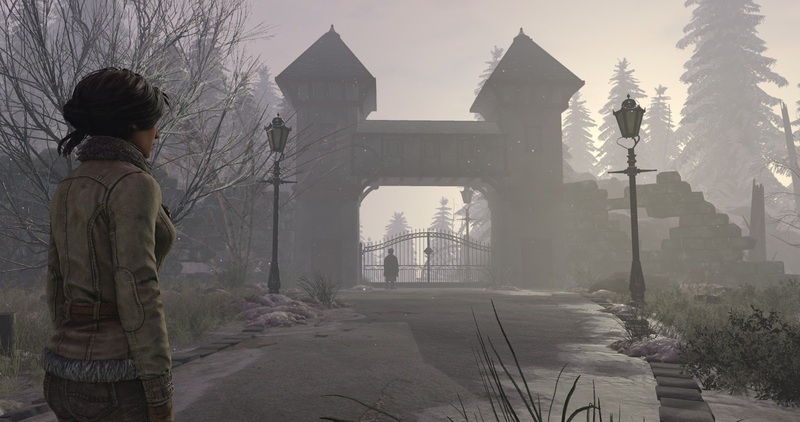 Microïds had also asked that fans of Syberia send them emails of support for the game. In an interview given in February 2011, Sokal revealed that work on the game had not started due to a lack of funding. In November 2012, Microïds revealed that Sokal had officially signed a contract with Anuman to write the story of Syberia 3, the development had started and game will be overseen by Elliot Grassiano, the original founder of Microïds. The game was scheduled for release in 2014-2015. On 21 August 2013, it was announced that the game had gone into production. The game's first screenshots were shown on 13 August 2014, and the stated release was given as of 2015 on PC, macOS, PlayStation 4, Xbox One, iOS and Android. The first trailer was released in June 2016 and the second in March 2017. The game was released in April 2017, dubbed in English, French, German, Polish and Russian, with subtitles in Italian, Spanish, Dutch, Czech, Korean and Chinese.